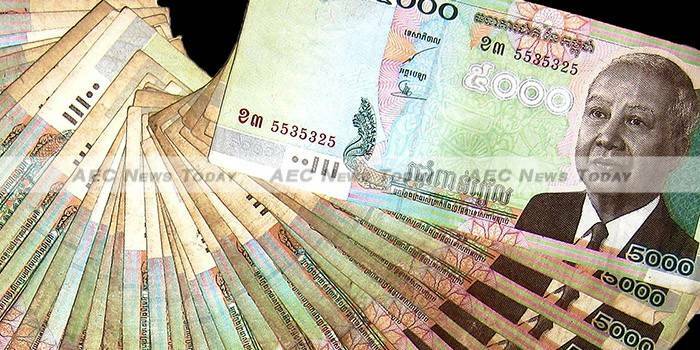 The Asian Development Bank (ADB) has revised down slightly its 2015 Cambodia GDP growth forecast from 7.3 per cent forecast in March to 7.0 per cent, a drop of 4.11 per cent, while it expects 2016 Cambodia GDP to increase by 7.3 per cent, slightly lower than its earlier forecast of 7.5 per cent. Jan Hansen, ADB senior economist to Cambodia said, “the moderation reflects softer growth prospects for developing Asia and a slow recovery in the major industrial economies”. While the Cambodia economy continues to be buoyed along on expansion of garment manufacturing, construction and services-such as in the finance and real estate sectors, “growth in exports and tourism decelerated somewhat in the first half 2015, while agriculture has been affected by prolonged low rainfall”, he said. According to the ADB, Cambodian domestic demand remains strong fuelled by a 30 per cent increase in credit in the private sector reflected in high import growth. While the garment and footwear sectors grew at 11 per cent YoY in 1H15, this was 21.43 per cent below the 14 per cent growth it experienced in 1H14. The ADB attributes the slowing rate of growth to appreciation of the US dollar and increasing capacity in low-wage markets such as Myanmar. It also noted that inbound foreign visitor arrivals to Cambodia grew at just 4.6 per cent YoY compared with 5.2 per cent growth in 1H14. However, Cambodian government documents claim tourism grew 5.6 per cent YoY in 1H15 with about 2.3 million foreign tourists visiting Cambodia. Inflation, the ADB said, was forecast at 1.3 per cent, largely due to lower transportation and fuel costs as a result of lower global oil prices. The ADBs 2015 Cambodia GDP forecast is similar to that by the National Bank of Cambodia (NBC). 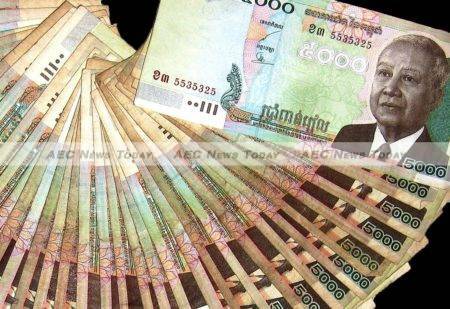 At the Second Annual NBC Macroeconomic Conference in Phnom Penh on September 29 Chea Serey, director general of the NBC said the bank had shaved 2.82 per cent off the 7.1 per cent 2015 Cambodia GDP growth it forecast last year. It now expected the Cambodia economy to grow by 6.9 per cent, she said. Despite this, Ms Serey said Cambodia GDP remains among the world’s highest averaging 8.5 per cent over the last 15 years, while inflation will stay below 2 per cent this year. Speaking at the same conference, Ms Serey also outlined how important the countries casinos are to the country’s economic growth. For perhaps the first time anywhere the NBC conducted a survey on the value of casinos for travel credits, “despite casinos being established in eight of the ten Asean countries”. Based on the proportion of casino income to travel credits, the NBC study found that “income generated by casinos from non-residents represents about 40 per cent of total international travel credit“, Ms Serey said. “Perhaps next to Macau and Monaco, Cambodia has the largest proportion of casino income to total international travel credits of any country”. In 2013 the Cambodia economy received $2 billion from casino revenue compared with $7.5 billion generated by casinos in Las Vegas, Nevada, she said. 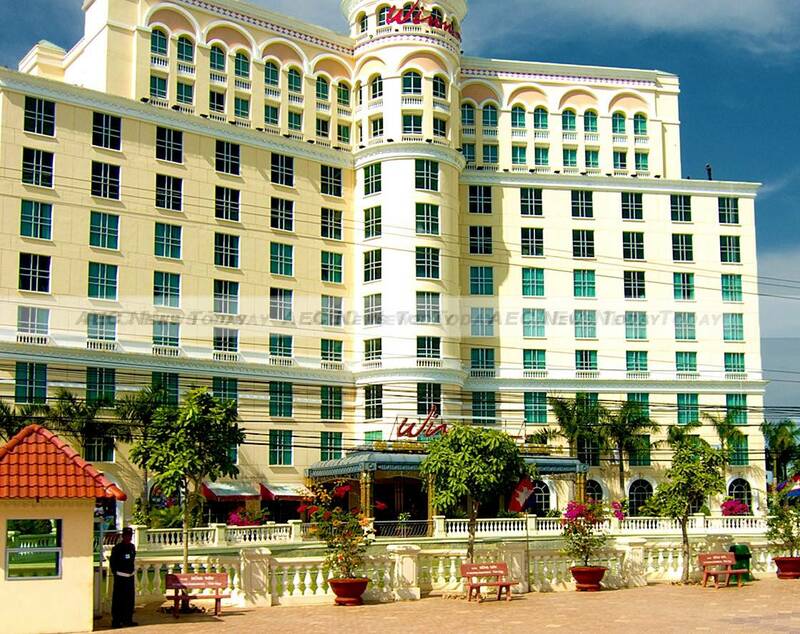 Cambodia currently has 59 casinos, all located in border areas except for Malaysian-owned NagaWorld located in Phnom Penh. 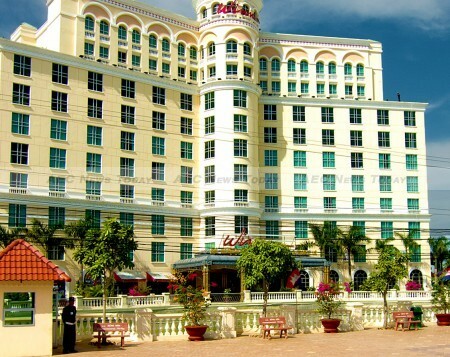 Figures from the Ministry of Economy and Finance of Cambodia (MEFC) show that in 1H15 taxes paid by casinos topped $22 million, about 88 per cent of the $25 million the industry paid in the full 2014 year.